Fusion is one of the most ambitious ICO blockbusters of 2018. Revolution. The power of nuclear fusion for the era of cryptophobia. We are lucky to live in a quite fascinating time: From a geeky trend discussed in a small groups Blockchain is one step from entering our day-to-day life and business. Personally, I don’t believe in a vision that blockchain based decentralization should blow up and replace existing order of things across the variety of industries. What I truly envision is a smooth adoption and integration within existing realm of business and institutions. The World Economic Forum’s Whitepaper (2017) optimistically predicts as much as 10% of world GDP will be stored on the blockchain by 2027 (that’s roughly between 10 to 15 trillion U.S. dollars). The most exciting part, in my opinion, is the financing sector which is alone multi-trillion industry. 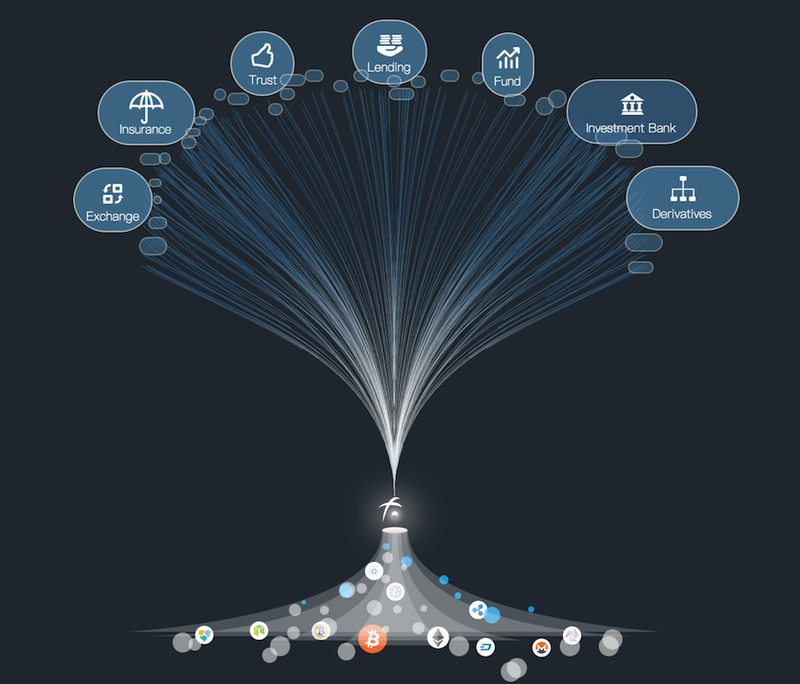 Or even broader term introduced by FUSION - Internet of Values for a cryptofinance. 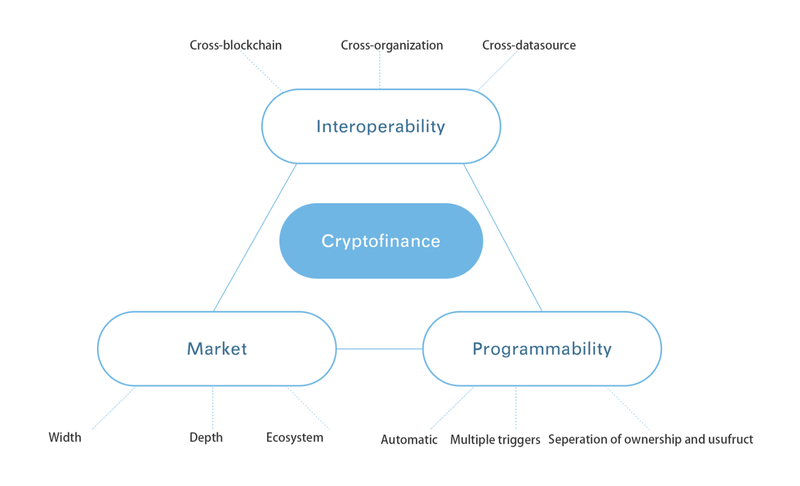 There are thought three obstacles that set us apart from the bright future: interoperability (connecting different blockchains and organizations), scalability (time=money, we need speed) and usability (feature wise reach framework and off-chain data oracles). Those are stumbling blocks and each team tries to address those in its own way. I bet you could name several projects out there that target interoperability, and of course well known Ethereum‘s Casper (Proof of Stake concept) which is an attempt to solve the scalability issue. But today we are going to look into an ambition promise to solve all those three at a once. FUSION at its core is Ethereum based network that leverages Ethereum EVM at the beginning, with subsequent plans to integrate JVM that eventually would allow supporting Java and Scala as programming languages (which among top used in financing). 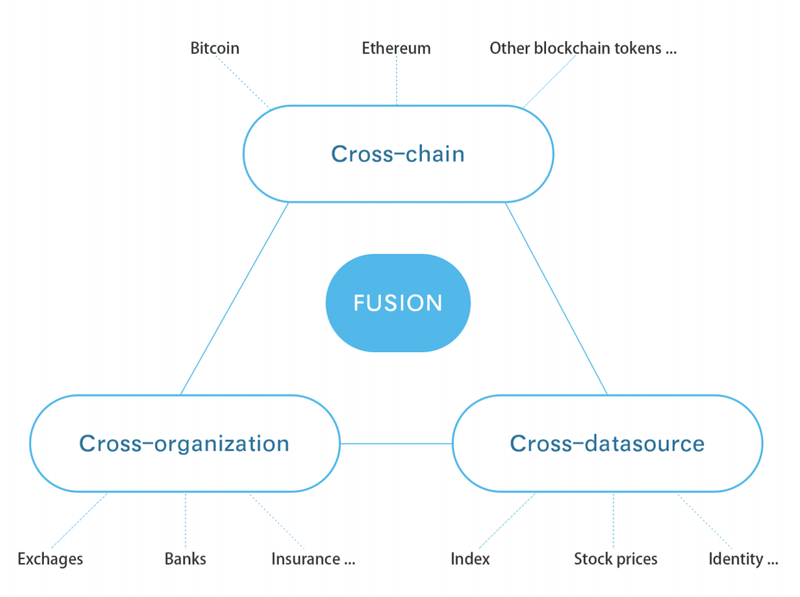 Now, what sets FUSION apart is its additional layer on top of core Ethereum based network with some bright ideas, that essentially makes FUSION among top projects of 2018, in my opinion. Let’s dive in and dissect what is so interesting about it. In such setup, transaction is signed by combining signature pieces from shard groups and the private key never appears as a whole in the network. The process of transfer as simple as locking your original fund to controlled address and receiving a mapped token (I assume a form of ERC-20 within FUSION blockchain) and vice-versa. Mapped assets are controlled by a smart-contracts, similar to how the Ethereum operates. Of course, to have rich logic to serve a complex cryptofinancial applications we will need more than just transactional triggered smart-contracts. This includes real-time data (like stock prices, or weather), as well as off-chain data which all could act as a trigger for smart-contract execution. According to FUSION’s plan, all these rich functionalities will be available for developers via the framework, along with templates for common financial applications. Taking the application of borrowing money to participate in an ICO as an example, the FUSION smart contract can be programmed to borrow tokens, return new currency and pay interest. Taking a fund application as an example, the smart contract on the FUSION platform can automatically manage a fund: accepting the usufruct of various tokens into a smart contract, investing various digital assets, generating management fees, paying the dividend, etc. I’m quite intrigued by this part, hence this alone could create a variety of use-cases for the financial sector and crypto-community. The parallel computing is done by a dynamic grouping on Layer 1. Each virtual group is responsible to make calculation for an independent part of operations/transactions (meaning, the parties involved in transaction calculated by Group1 do not overlap with such in Group2). The randomness and grouping are controlled by the network, which allows balancing the throughput as needed. Only one node (“representative”) from each group is elected for a Layer 2-PoW, the chances to be elected will depend on stacking attributes (volume and duration staked), an additional randomness is guaranteed by algorithm similar to the Algorand consensus algorithm. 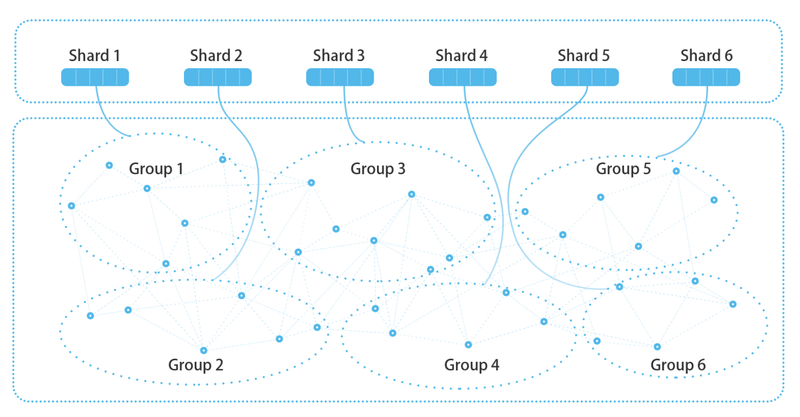 At Layer 2 the number of nodes working according to PoW is equal to the number of groups agreed to by the system. The winning node from Layer 2 will end up creating a new block. And over 37 supporters in a growing list! Usability: Rich smart-contract framework with various trigger sources and separation of ownership and usufruct. The pressure of ambition plans will definitely create a tension. But as soon as the first huge milestone is achieved by the team, it will explode exponentially in my opinion. It will depend on execution solely, though.